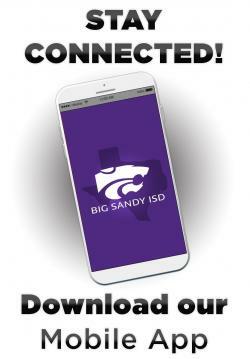 Download the free BSISD app from Apple itunes or Google Play . 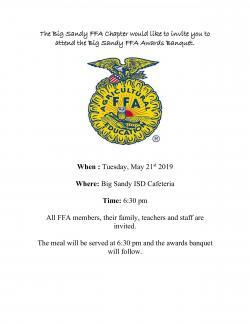 . .
Thursday, May 21, 2019 @ 6:30 p.m. in Cafeteria . 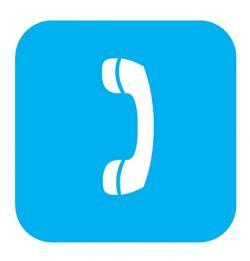 . .
Big Sandy ISD Pow Wow and Family Picnic Friday, May 24th . 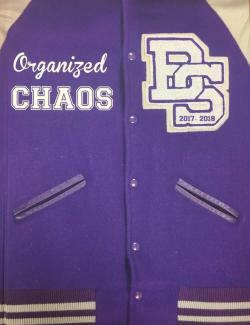 . .
$35 - Please see Charlotte Treadway or Susan Crawford . 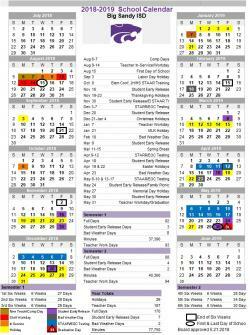 . .
Information on how to sign up for notification of school closures . . .